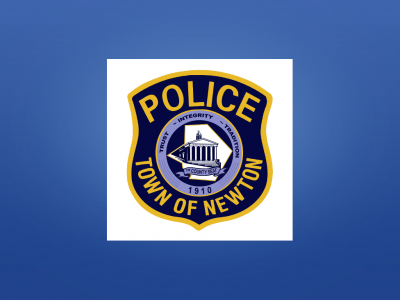 On 11/14/13 at 11:09a.m., Newton Police responded to the intersection of Water Street (S.H. 206) and East Clinton Street for a report of a pedestrian struck by a motor vehicle. Upon arrival, the investigation revealed that Jennifer Konya, age 43 of Hackettstown, NJ was crossing Water Street westbound (within the crosswalk) when she was struck by a 2013 Black Jeep Grand Cherokee being operated by Heather Cleveland, age 37 of Rockaway, NJ. Cleveland was making a left turn onto Water Street from East Clinton Street at the time of the incident. Konya was transported to Newton Medical Center by Newton First Aid Squad complaining of leg injuries and back pain.